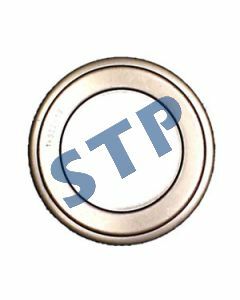 Tapered, Ball and Needle Bearings for a wide range of applications. 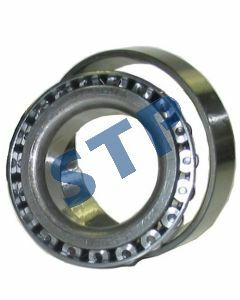 Bearing Dual Sealed 62072RS You must be a registered to see price and/or purchase. 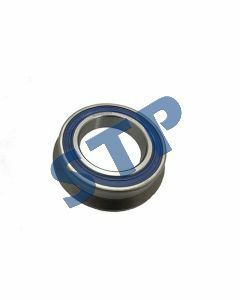 Clutch Release Bearing 5122028 You must be a registered to see price and/or purchase. 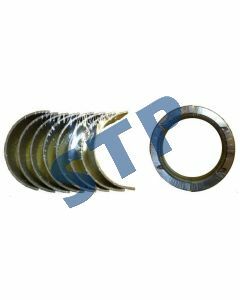 Bearing Cone & Cup Set 3872 / 3820 You must be a registered to see price and/or purchase. 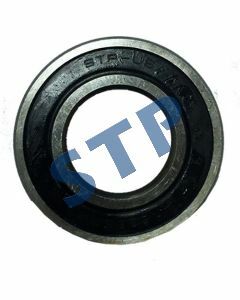 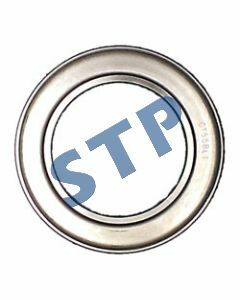 Release Bearing SBA398560340 You must be a registered to see price and/or purchase. 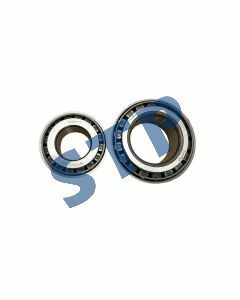 Release Bearing C0NN7580A You must be a registered to see price and/or purchase.